Some of the iOS/Android developers while trying to develop app with Xamarin are facing issue with running app on the simulator. As soon as you will compile and run the app, it will load find on the simulator but when you will do some action on the app, the program crashes Main.cs file. Infect the issue is so common that for many developers the issue appeared right away with first sample test app development of Xamarin WebSite. 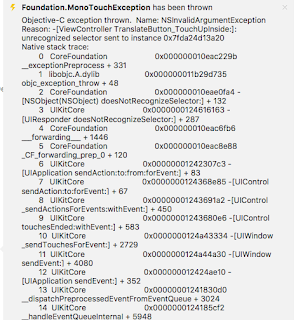 Xamarin will throw an exception “Foundation.MonoTouchException” with below details. iPhone 4s/5s/6s/7 plus user are facing iPhone getting frozen or hanged when receives a missed call. 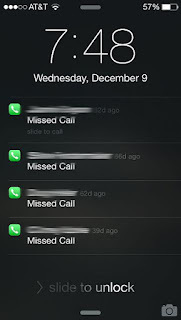 When the phone is locked and receives a missed call the iPhone will freezes. The iPhone users is not able to press any button or notification on the screen. The iPhone just sits backs frozen up infinitely. 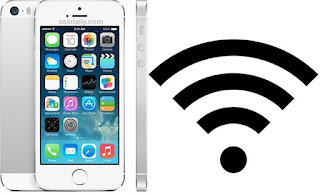 iPhone 8 and iPhone 8 Plus iPhones are also suffer with poor mic issue as the people they are talking with on call are telling that they cannot hear voice properly during calls. Other side callers claim they here windy noise and voice drops out. Same issue was reported with iPhone 7 and it was later found to be a hardware issue in the phone for many cases. 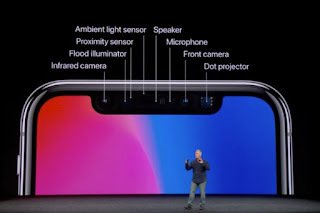 The call quality is very poor from iPhone 8 plus speaker and even just to make sure that nothing is blocking the mic, mic problem occurs with and without phone case even when removed the glass protector. The voice from iPhone 8 speaker is muffled, not clear, low volume, and the sound quality is intermittent, sometimes ok, but not great, then at other times it is bad. However if you use the speaker iPhone 8 plus your voice will be heard properly by other user. Fix “The application Market (process com.android.vending) has stopped unexpectedly”? Android users across different make like LG, Samsung, HTC, OnePlus are facing issue while using apps on the android phone. When you click on the app it will give an error message “The application Market (process com.android.vending)has stopped unexpectedly”? The issue happened with GooglePlay store app, when the user accidentally uninstalled Google Play and while reinstalling it android is giving, "The application (process com.android.vending) has stopped unexpectedly error message. Go to settings and open your apps list and then you'll get the option to clear data and uninstall updates. Now clearing the data and uninstalling updates of Google Play from the settings should fix the issue. Fix 2: How to fix The application (process com.android.vending) has stopped unexpectedly error message * Please note you might lose some apps you downloaded unless they are on SD card. If you are trying to install emulator gba4iOS iOS 12on iPhone X/XS max, XR, iPhone 8/8 Plus, iPhone 7/7 Plus, iPhone 6/6S, iPhone 5S/5 this article will illustrate how to do it. GBA4iOS emulator on iOS 12 will give you flexibility to enjoy some of the great retro games on iOS 11 and iOS 12. GBA4iOS is a Game Boy Advance emulator created by iOS developer Riley Testut. Please make sure to follow each step carefully to install gba4iOS on iOS 12 in iPhone, iPad and iPod Touch. The GBA4iOS has been working great with iOS 11 and you will happy to know thats GBA4iOS is now working on iPhone X full-screen mode and iOS 12. *Please note we promote to download ROMs and use emulators. Step 1: Open www.iemulators.com on your iPhone/iPad’s Safari browser. Step 2: Tap on Apps tab on a webpage. Scroll to down on the page, Tap on BGA4iOS 2.1 updated and tap on the download page button. Being a Mac user you might be looking to print screen in mac and may find it different if you have recently purchased a macbook air or macbook pro. You will be happy to know that there are a multiple way of screenshot methods available in MacOS. There may be circumstances where you may prefer a way to take customized screen area to print. There are some Mac print screen selection you can make to take a screen shot of mac.